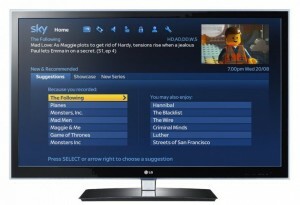 Increasing their range of options on offer through their connected TV platform, Amazon TV have launched support for the Spotify Connect music streaming service. 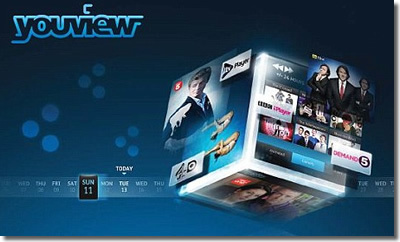 The service is one that enables premium subscribers to the overall ad-free version of the streaming brand to direct the tunes to play out of their set-top boxes, with Amazon TV now joining that list of available carriers… at least in America. Spotify Connect is noted as being able to ‘transmit music’ between one device and another through a WiFi connection regardless of whether or not the receiving product has a Spotify app installed. Joining a selection of ‘Spotify Connect’ hardware partners that includes Denon, Panasonic, Pioneer, Revo, Samsung, Sony, and Yamaha, will Spotify Connect be a much-used service for Amazon TV users, or a one-time niche at best? 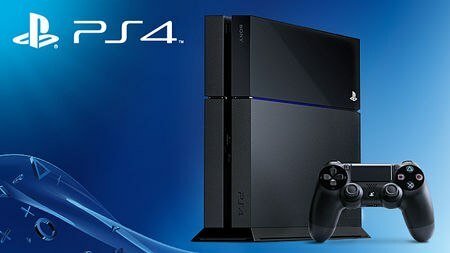 Sony’s PlayStation 4 games console is one that is performing strongly in both their launch country of the USA and the global market as a whole, and it appears as though they are set to add to that presence by expanding to one of the largest potential national markets in the world – China. The expansion move from Sony will see them collaborate with local manufacturers Shanghai Oriental Pearl Group (OPCD), reacting to a recent lifting of a 13-year-ban on all foreign-built games consoles. The partnership in question is noted as being one that will see Sony and OPCD combine in the nation to create two new companies specifically to manage the unique task of overseeing the PS4’s entry to the lucrative Chinese market – with one built to both manufacture and sell the hardware in question, and another that will look to manage administrative functions such as services, licensing, distribution, sales records, and research & development of Sony software. Following on from a similar deal which has seen Microsoft combine their services with BesTV for Chinese distribution of the Xbox One, it appears as though the next-generation console wars have a fresh new battleground on which to ‘officially’ compete, but will Microsoft be able to put up a fight on different ground, or will Sony carry their recent form into China?